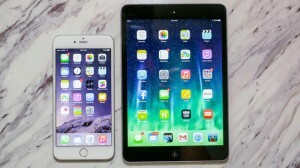 The iPad Mini could soon be obsolete due to the new and exciting iPhone 6 plus. Apple users have been waiting for a phone that could match the size of the current Androids in the market. However, the arrival of the iPhone 6 plus has impacted the future of the iPad mini. Although, Apple has just released the new and improved iPad mini 3, this does not mean that there will one day be a fourth. Apple is in the business of making money just like everyone else. According to Motley Fool of Nasdaq.com, “Apple’s iPad sales have suddenly declined in the past two quarters after phenomenal growth in the first four years of the product category’s life.” Customers were originally purchasing the iPad due to its large screen size and favorable portability versus a laptop. Since phones have increased in screen size, customers have been purchasing these phones and leaving their iPads at home. The fact that iPad sales have declined in the past two quarters is something that Apple will take note of and forecast for in the future. In my opinion, I would say that the iPad mini is just entering the decline stage of the product life cycle. New iPad minis are lacking product differentiation. Apple has released the iPad Air and I strongly believe that this will be the future for Apple as far as tablet computing goes. Additionally, iPad sales have declined and releasing an iPhone 6 plus close to the size of an iPad mini will only discourage customers to purchase the iPad mini since the iPhone 6 plus has comparable size. The iPad Air is a much larger tablet than the iPad Mini and this gives it a huge size advantage over the iPhone 6 plus. The iPhone 6 plus actually has a faster A8 processing chip while the iPad mini 3 has an A7 processing chip. 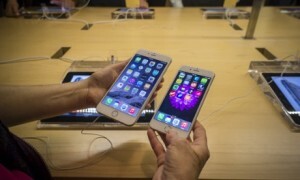 This means that the iPhone 6 plus will run faster and more efficient. The iPhone 6 plus is also equipped with the M8 motion coprocessor, which is much superior to the M7 motion coprocessor of the iPad mini 3. The iPhone 6 plus has to take the edge as far as performance goes due to its upgraded specifications. Since sales are declining for iPads, Apple will have to adjust their inventory and forecasts for the future to make sure they are not making too many. We learned in class that having excess product and not enough demand is a huge negative for a company. Finally, Apple will have to make the decision on whether or not to discontinue the iPad mini depending on what stage of the product life cycle it is in. 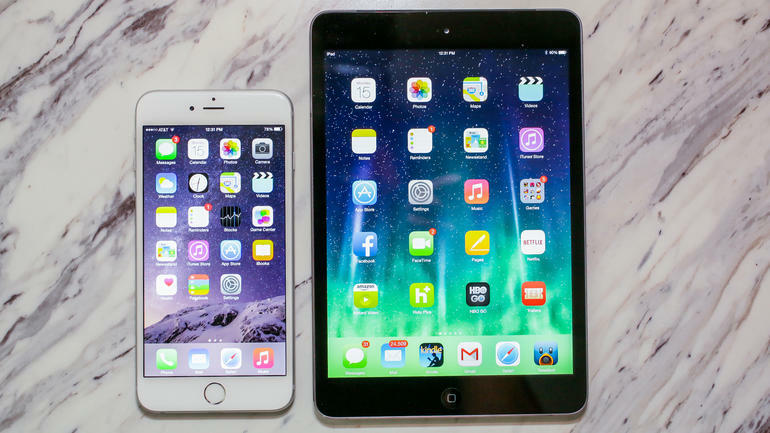 Would you rather use an iPhone 6 plus over an iPad mini 3? What stage of the product life cycle do you think the iPad mini 3 is in? Should Apple discontinue the iPad mini 3?